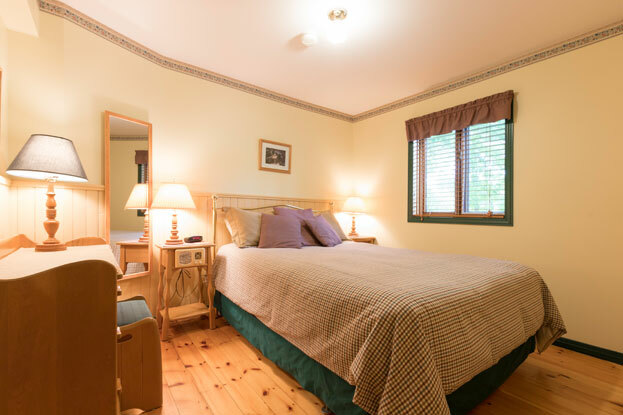 Two smaller rooms with queen size bed and private bathroom, no air conditioning. Room 7 and 8. This cozy room offers a view of the woodland at the back of the Inn. 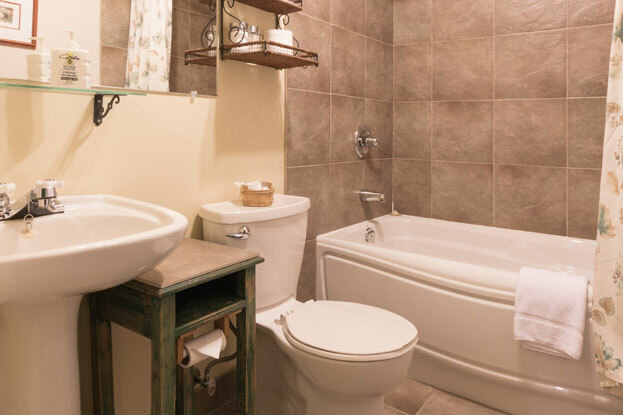 The “Boréale” room has a queen size bed and a private bathroom with bath and shower that completes this quiet setting. Full breakfast included, free WiFi, free parking. This cozy room offers a view of the woodland at the back of the Inn. 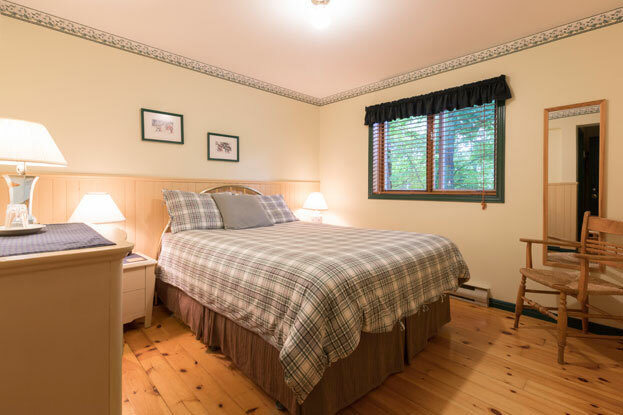 The “Orée des Bois” room has a queen size bed and a private bathroom with bath and shower that completes this quiet setting. Full breakfast included, free WiFi, free parking.